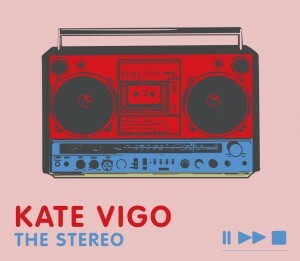 It’s almost a year since Melbourne singer songwriter Kate Vigo last appeared on the pages of auspOp. Included in a news wrap at the time was the fact that the singer has just won the award for Best Video for her song ‘The Way You Are’ at the 2010 MusicOz Awards in Sydney. Well she’s back with a brand new single called ‘The Stereo’, upping the tempo and giving us some ‘phat’ disco beats to groove along to. It’s not hard to understand why Kate’s on the verge of crossing over to the mainstream. She’ll be launching the new tune on Saturday week (March 19) at the Famous Spiegeltent, parked in the forecourt of the Victorian Arts Centre in Melbourne. 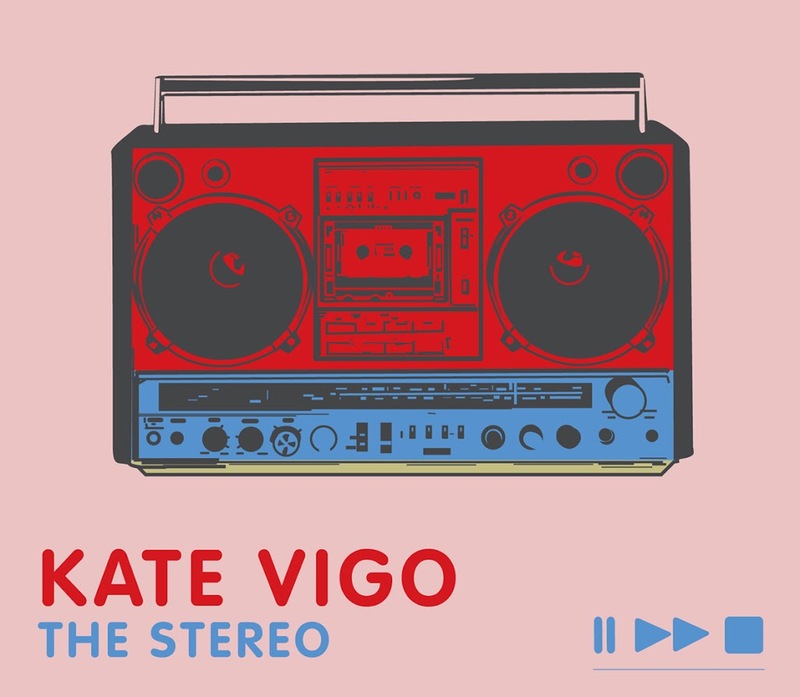 In the meantime, take a listen to 30 seconds of ‘The Stereo’ on iTunes HERE.